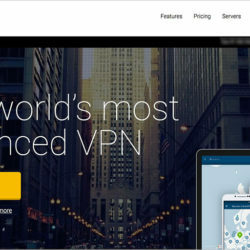 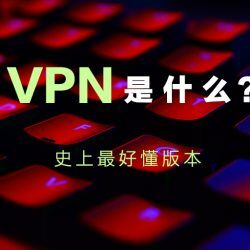 VyprVPN is a service provided by Golden Frog. 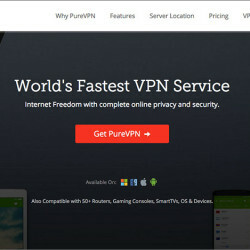 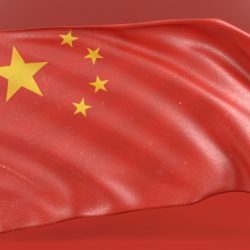 They claims to have users in 195+ countries and owns 50+ worldwide server locations, 700+ servers and 200,000+ IPs. 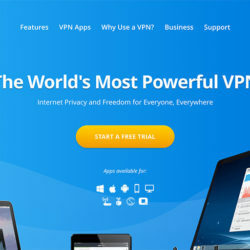 Also, VyprVPN claims to be “World’s Fastest VPN”. 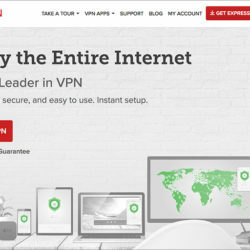 VyprVPN provides apps for Windows, Mac, Android, IOS and router. 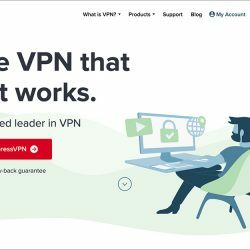 Users can choose between multiple protocols.